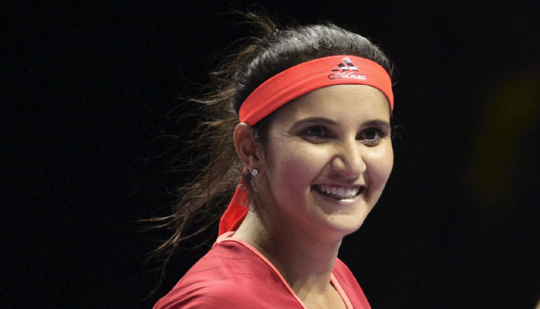 Tennis star Sania Mirza has achieved the World No.1 Ranking in doubles. 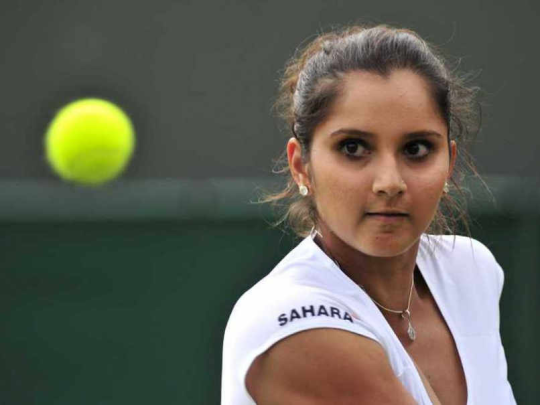 But what is more commendable is that the tennis player has written her biography at the young age of 29. 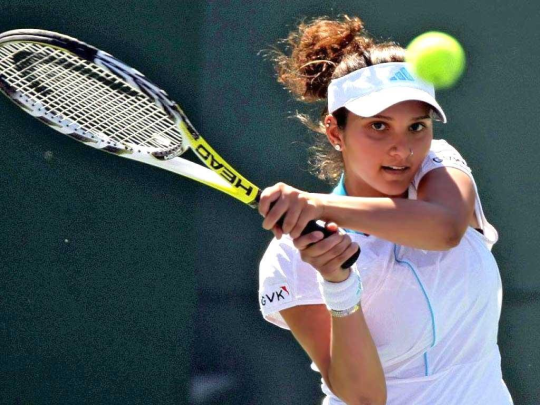 Starting her career at 14, the tennis star says that it has not been a very easy journey for her. 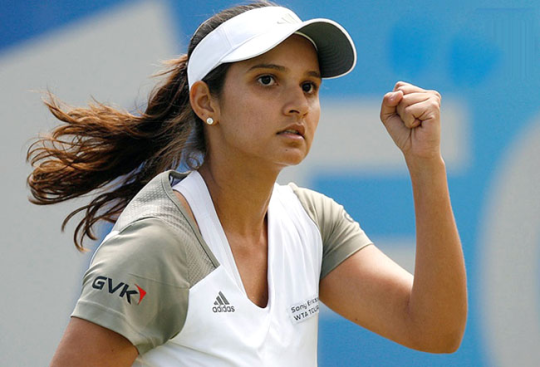 She had to go through lots of ups and downs and had to fight her way up to the world number one position. What made you come up with a biography at such a young age? I had a long enough career and wanted to tell my fans about my life. Not many people get to do that. I started at 14 and it’s been a long road and it’s been entertaining enough on and off the court and I had enough to write about. Were you at crossroads when putting your personal life into the book? A lot of times. I am a very private person and it was not easy to write about a lot of things which are close to my heart. You see me going out with friends all the time but it’s just not who I am. ‎There are very few with whom I share my emotions. ‎ I have tried to be as open as possible especially about my meeting and marriage with Shoaib (in the book). Now when I look back I feel glad and I feel good that I have written it. I have also described those where I have been injured and was depressed. I have written how emotionally I have handled the controversies of my life. When and how did the idea of a Biography come about? It was really random and the process started six or seven years ago. I wanted to share my story and everybody kept asking me. Hopefully I am not planning to retire and I will achieve more things and there are more things to write about. Never say never. What was the best compliment that Shoaib gave you? I can’t tell you, it’s too private. When and how did the love for Tennis begin? The turning point of my life began was when I was 12. I was a brilliant student and I used to get 90 percent in school. I wanted to be a 100 percent student and was a book worm and I didn’t want to play. I was pushed by my head mistress to play tennis because she felt that I was good. She goaded me to go out and try the game. I was 12 and I played under fourteen and I got a sponsorship from Adidas (and I am still with Adidas). It took time for me to understand that maybe I was really good. I love competing and love the feeling of winning and be going out there and performing. How was it giving interviews at that young age? I struggled a little bit as well. It is difficult to become famous as a teenager and you had that. You are chubby and have pimples and you are asked questions by strangers and being judged by everyone. Now I know what to say. The I didn’t know how to handle the attention. You’ re still becoming your own person and you don’t know who you are at 17. It is so overwhelming and confusing. Now I know who I am. Did your parents help you in drafting the biography? Yes, my faher drafted the book as he was the co-author. It was him and my mum was the last one to read it when the book was completely done. Tennis is a game of ups and downs how do you get back on your feet every time? I go with my heart and that is my strength as well as my weakness. I don’t think of consequences, If I feel something is right then I will go do it. My gut and instinct has worked most of the times and say five percent of the times, it has backfired. But that’s the way of life and one has to keep going. Every time I have fallen down, I just go back and do it. There are not a lot of people who go by those rules.You have to love what you are doing. You have to believe in yourself. If you start doubting yourself that you are not good enough you never will achieve anything. Why didn’t you choose any player to launch your book, why Salman and Shah Rukh? I have known Salman and Shah Rukh since my childhood. I have spent a lot of time with them. Would you like to see your book to be made into a film and will you star in it? I don’t mind but no one has approached me as yet. I don’t think I will be able to act but Parineeti Chopra is a good friend and I think she will be able to do justice to my role.